We will manually clean, rinse and flush debris and sediment from your gutters and downspouts, and then remove all roof and gutter debris from your property. We also provide powerwashing services, including a soft pressure wash with biodegradable cleaner that will not harm plants or animals. Our gutter guards are made of a unique material that is durable and reasonably priced. They will repel debris as well as sediment, including shingle grit. They are installed inside the gutter and are not visible from the street. They are guaranteed for the life of the gutter. Ask for a demonstration! Gutters are a vital part of your roofing system. They divert rain water away from the perimeter of your home to prevent water from seeping into your home and basement. 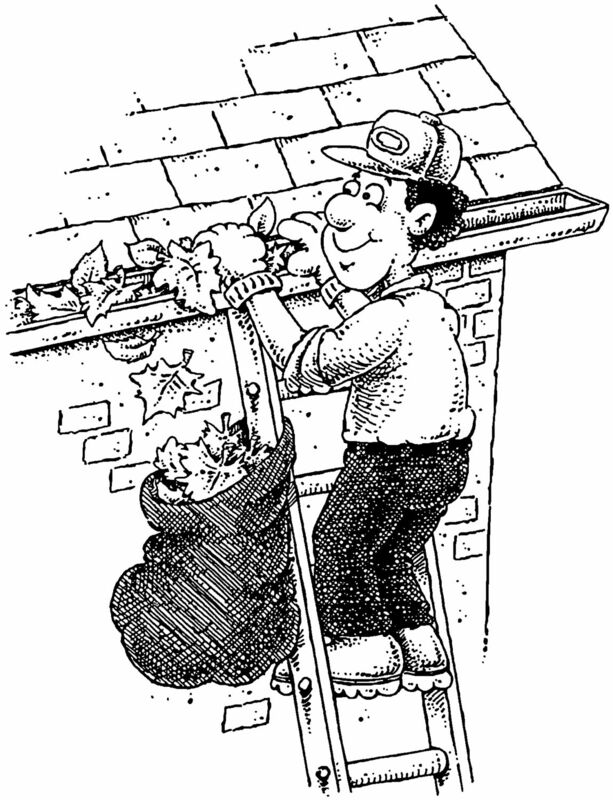 If you allow your gutters to become clogged, they will not function properly. They require regular maintenance to keep your home looking beautiful and to protect your investment. Properly functioning gutters direct water away from the structure of your home. Water that gets trapped, finds the path of least resistance when it tries to drain. This often means it finds its’ way into the walls and ceilings of your house, causing water damage including mold and rot. Flooded basements and cracking foundations are other symptoms of clogged gutters. If water doesn’t drain away from the house and it pools around the foundation, it will expand when frozen. This causes cracks which lead to floods in your basement or crawl space. 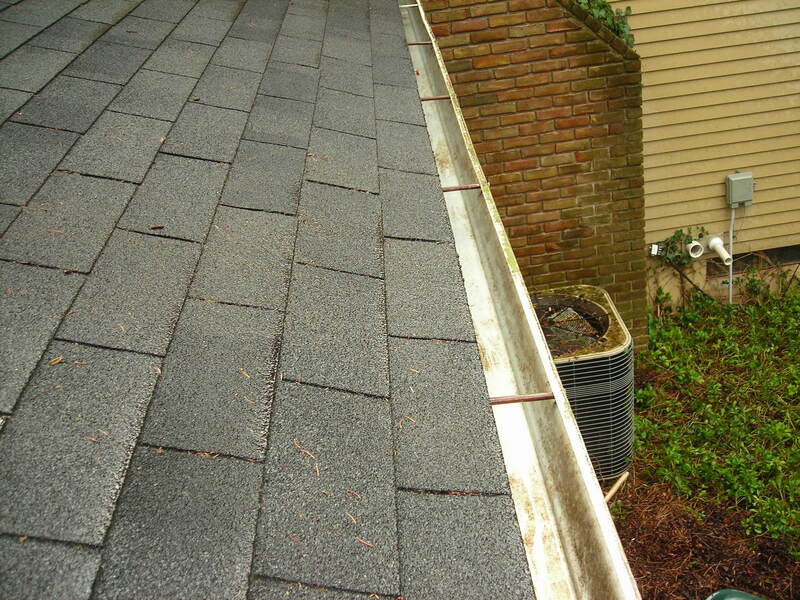 Clogged gutters can cause water to collect at the fascia of your roof causing the wood to mold and rot. The fascia then has to be replaced in order to keep the gutter secured into place. The weight of water, twigs, sediment and other debris can loosen gutters and cause them to pull away from the roof fascia and attachments. When freezing occurs during the winter, clogged gutters can cause ice dams. An ice dam is created when water flows over the edges of a clogged gutter and then freezes, forcing water under the roof and into your home or the ice dam can push up against the roof structure and work its way under the shingles and into your home. Ice dams can become so heavy they can rip the gutter right off your home, resulting in costly repair bills. Clogged gutters can become an inviting home to carpenter ants, mosquitoes and even rodents. If these pests are living in your gutters, they can also make their way into your home. Not very often. If you clean them out twice per year (late spring or early summer and late fall or early winter) you’re generally set. Just make sure they’re cleared of leaves, samaras (commonly referred to as helicopters) and anything else that has found its way into the gutter (tennis balls, badminton birdies, etc.). 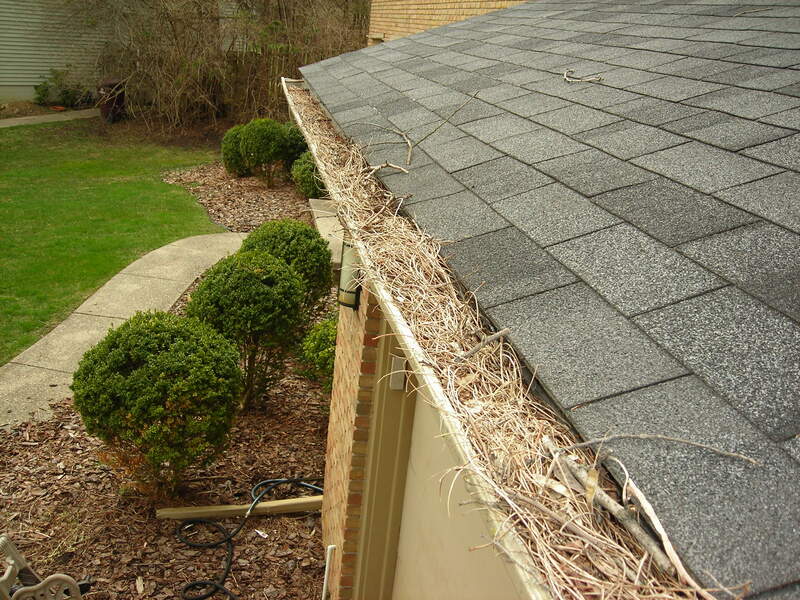 It’s also not uncommon for birds or other animals to build nests in or around gutters. So it’s a good idea to check them regularly for signs of a clogged gutter. The simple answer is that it could end up costing you thousands of dollars if you don’t clean gutters regularly. Gutters carry rainwater from your roof, down the side of your home and away from the foundation. The further the water is carried away, the better chance you have of avoiding flooding and problems with the foundation, water damage to the structure, and potential mold and rot of the roof structure and shingles. 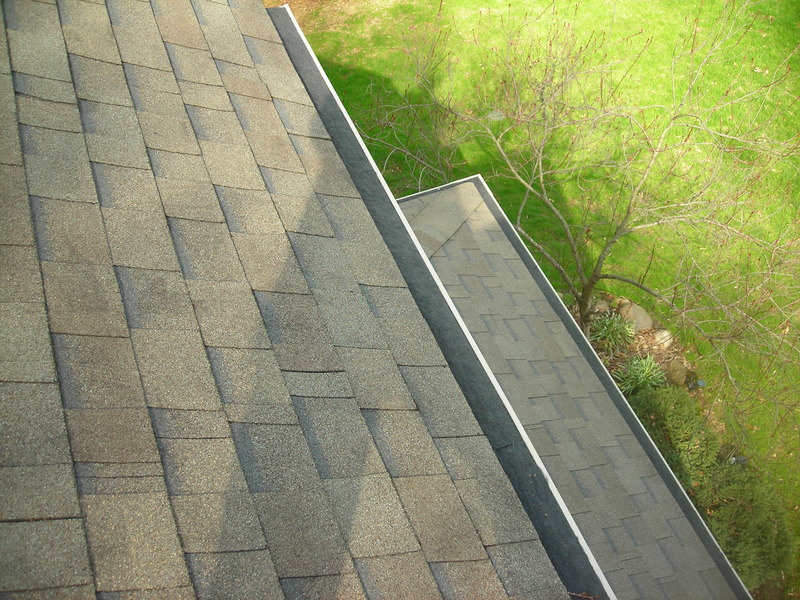 We offer a free estimate and the cost to clean your gutters is based on variables: The number of levels of the structure, the linear feet of the gutter, pitch of the roof, whether all the gutters need to be cleaned, amount of debris on roof if any, and if the homeowner has gutter guards and the type. 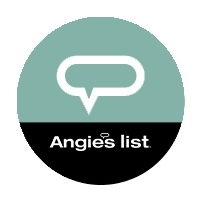 Please contact us today to set up an appointment for a free estimate. 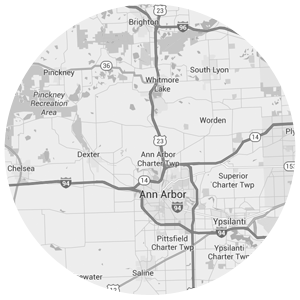 Ask for Bill at 734-730-6505. Established in 2004, we are a small, locally owned company that offers professional gutter and downspout cleaning, including powerwashing services. We take pride in our work and our customer service. In addition to being fully insured, we offer the best gutter cleaning methods, environmentally safe cleaning solutions, and the Gutter Champ “No Clog” guarantee. Gutter Champ is people’s TOP CHOICE for gutter cleaning! 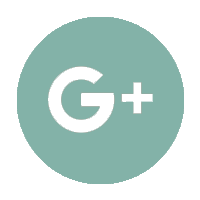 Please log in to your Google account to see our reviews! Gutter Champ is people's TOP CHOICE for gutter cleaning! Copyright (c) 2019 Gutter Champ | Web Design by Crafted Innovations, Inc.